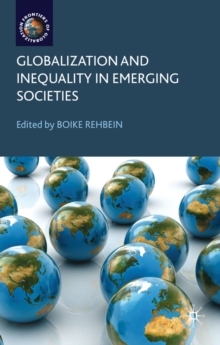 In the setting of twenty-first century globalization this volume focuses on emerging societies, rather than emerging markets or powers. 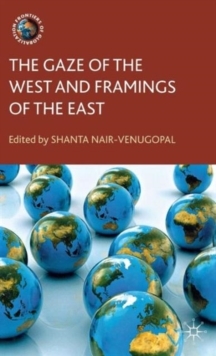 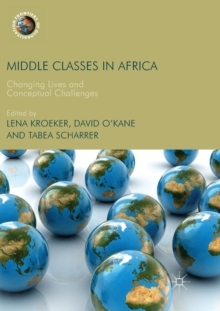 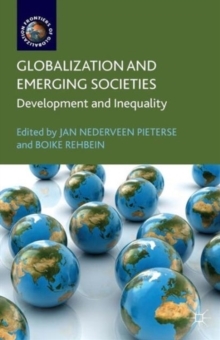 Adopting a sociological perspective, each chapter focuses on development and social inequality in emerging societies, with contributions from renowned international scholars. 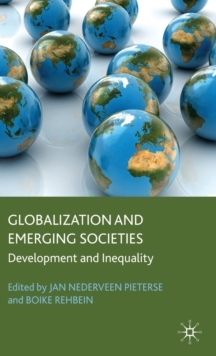 Pages: 254 pages, XI, 254 p.